Monuments are an enduring and memorable example of something or somebody. 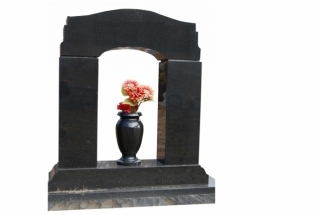 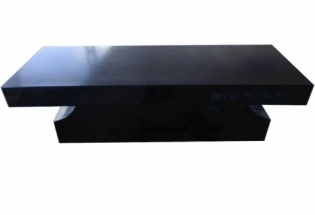 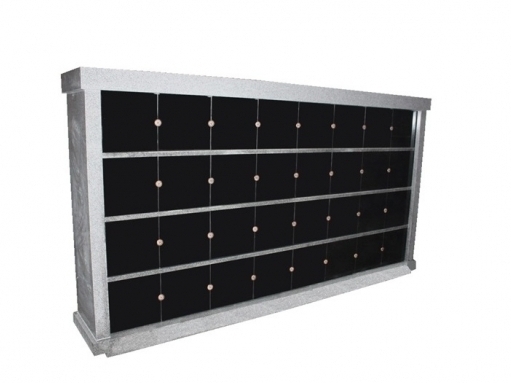 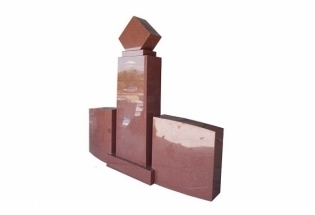 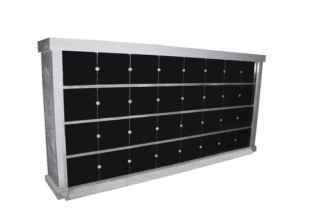 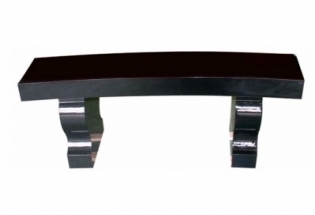 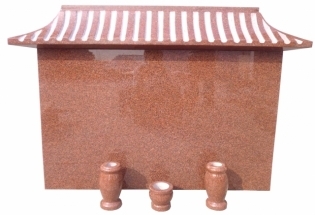 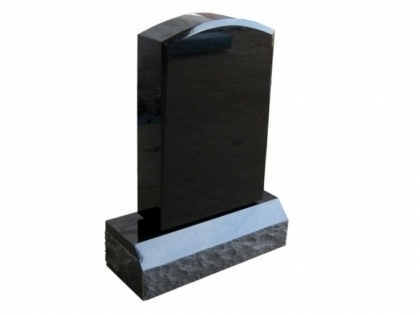 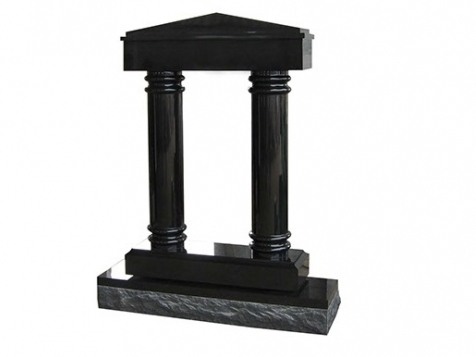 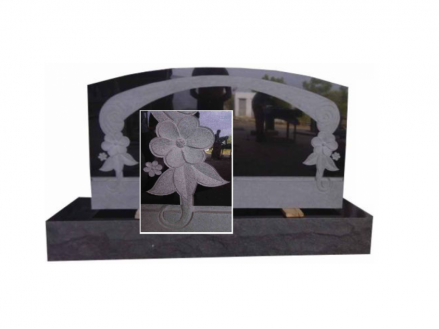 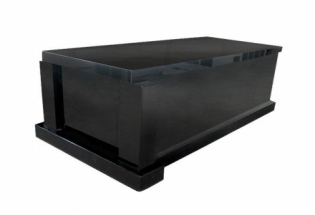 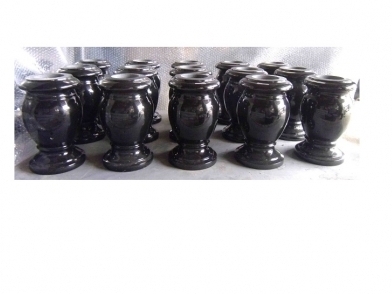 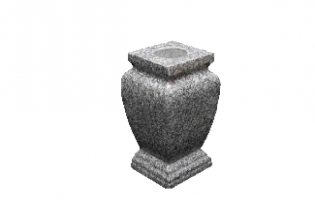 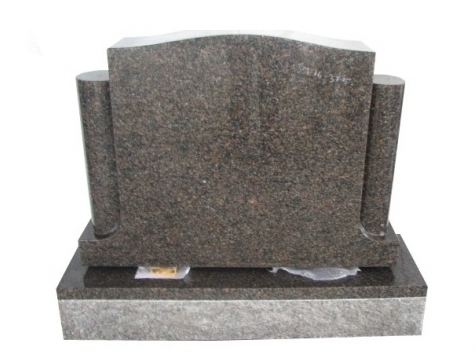 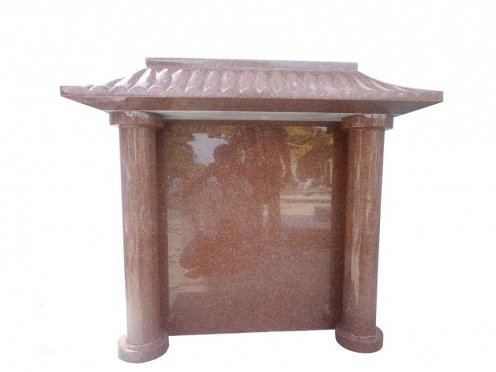 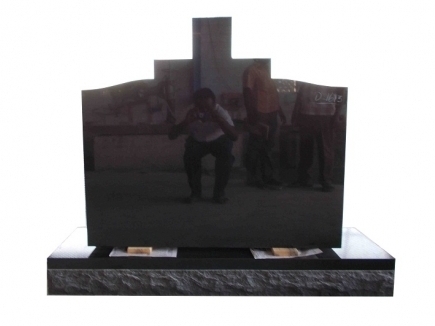 We make it more memorable & permanence with high quality granite monuments with first grade material, precise details, durability. 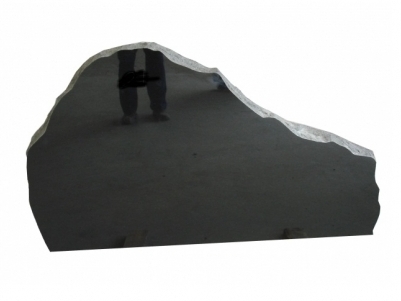 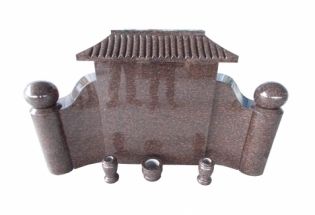 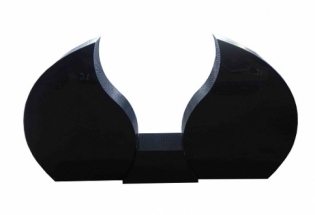 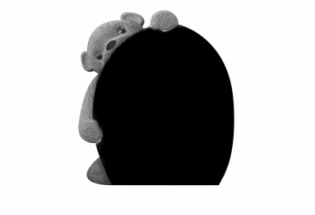 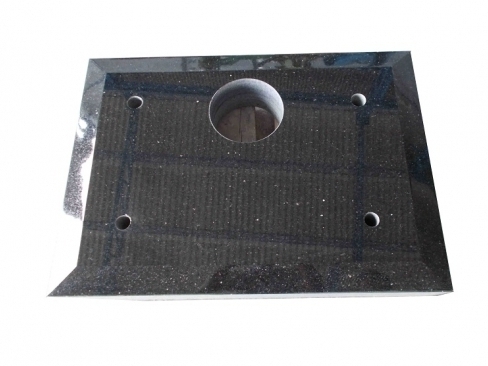 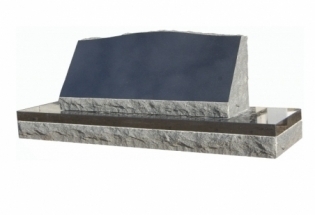 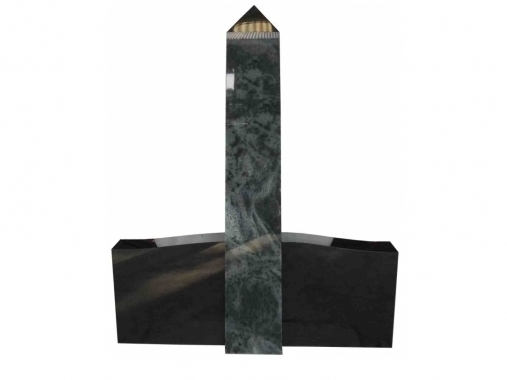 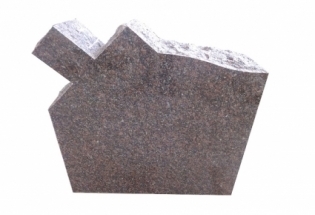 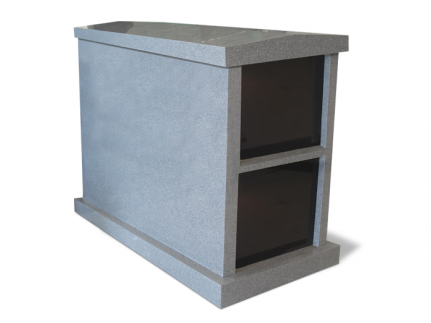 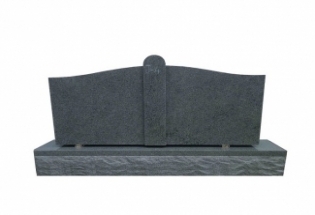 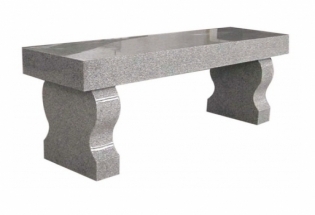 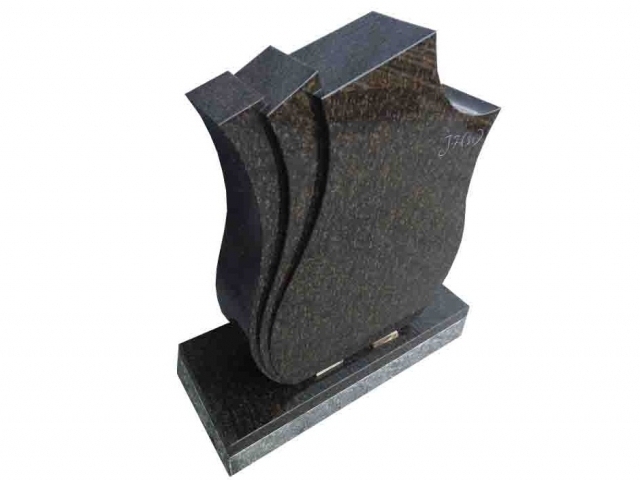 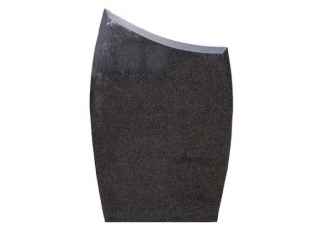 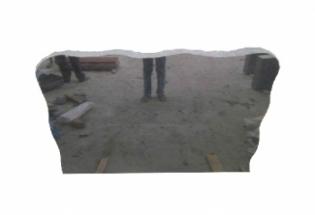 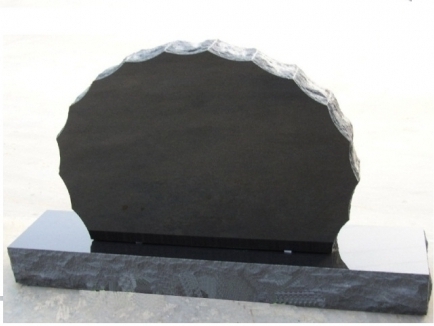 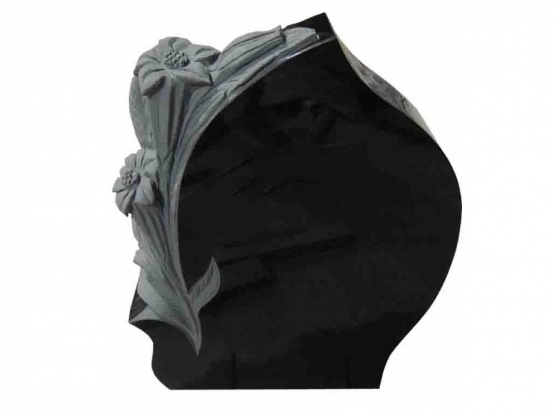 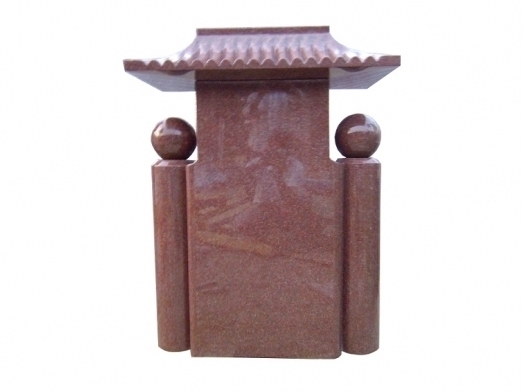 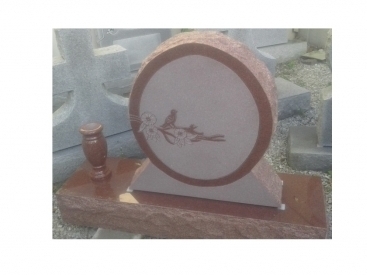 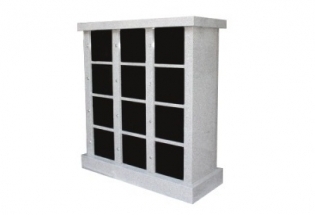 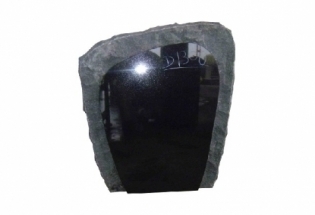 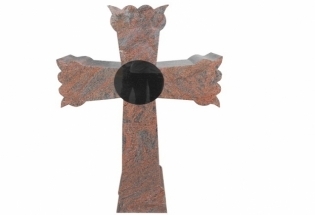 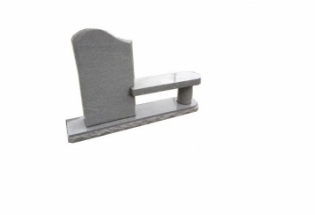 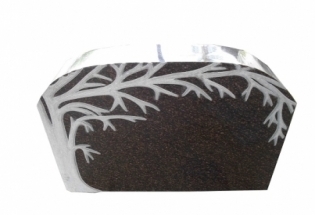 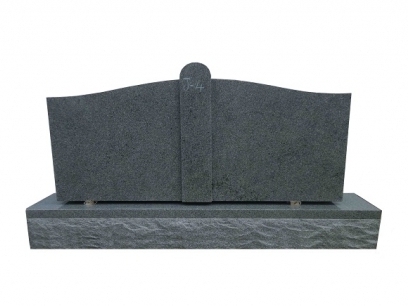 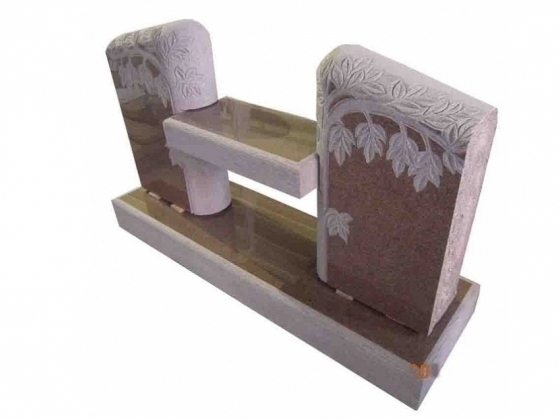 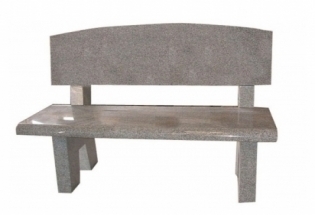 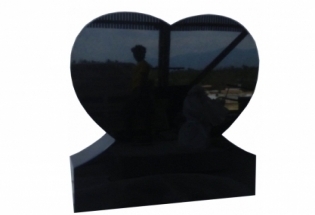 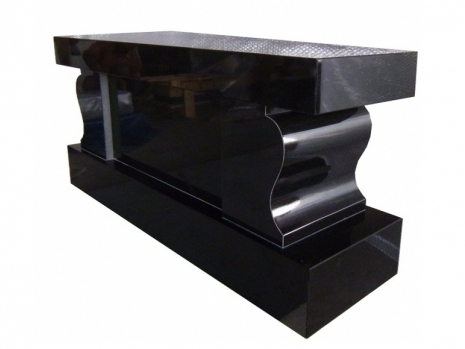 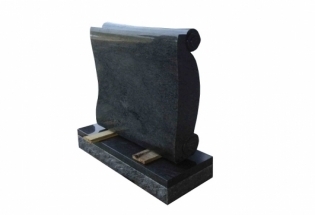 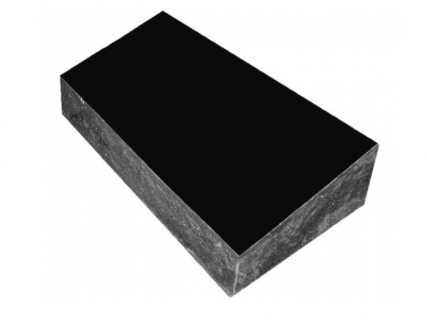 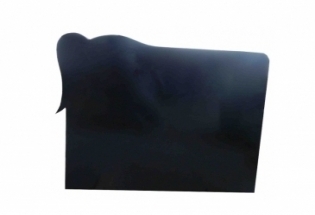 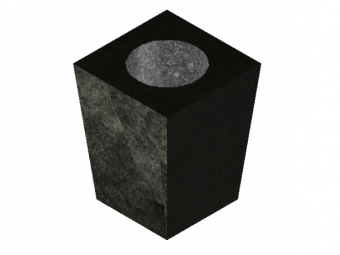 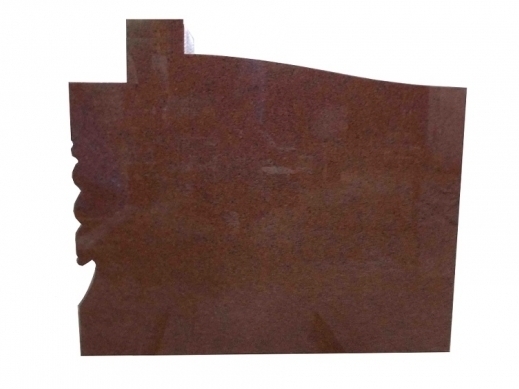 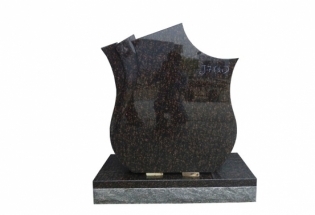 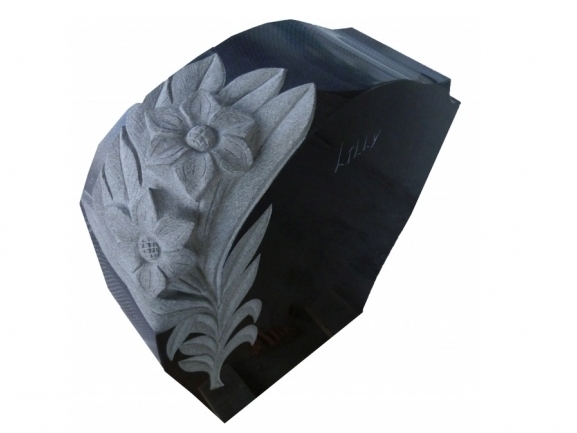 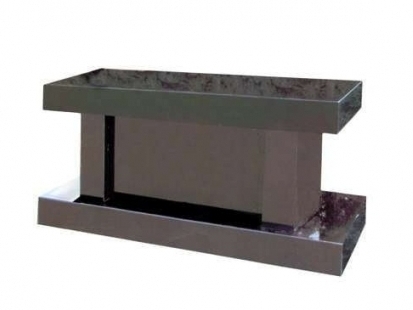 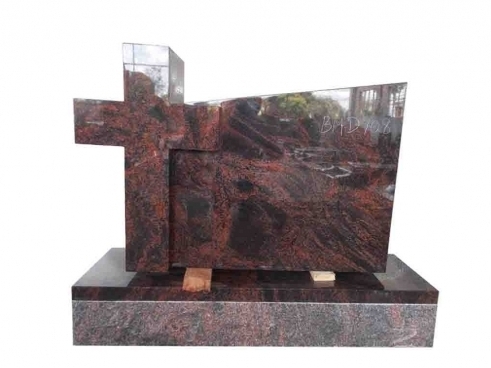 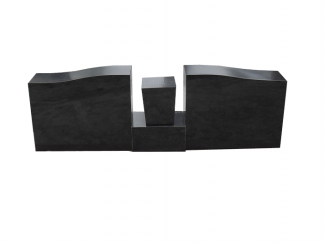 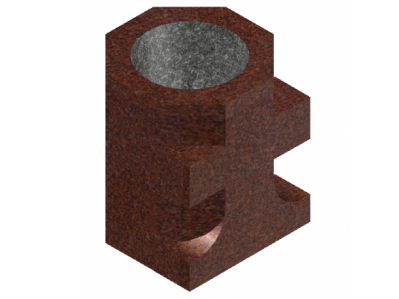 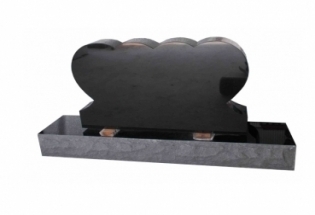 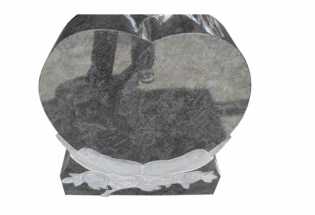 Our artisan's association increases the appeal of granite as a memorial stone. 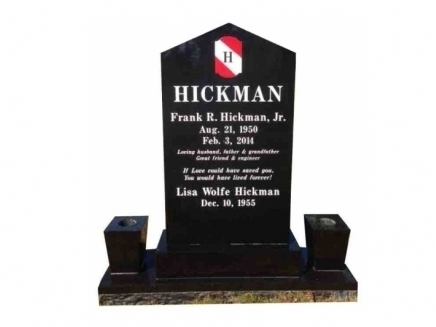 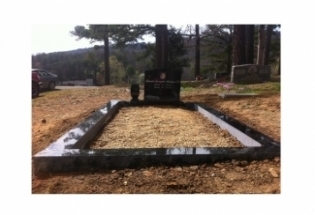 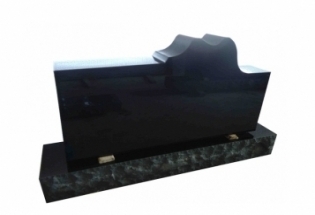 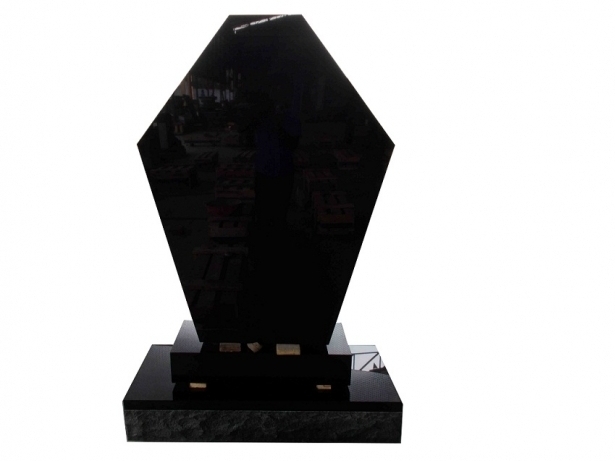 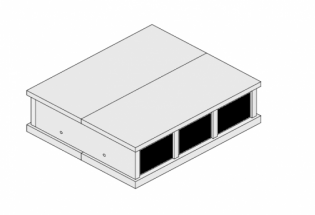 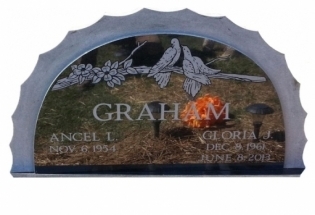 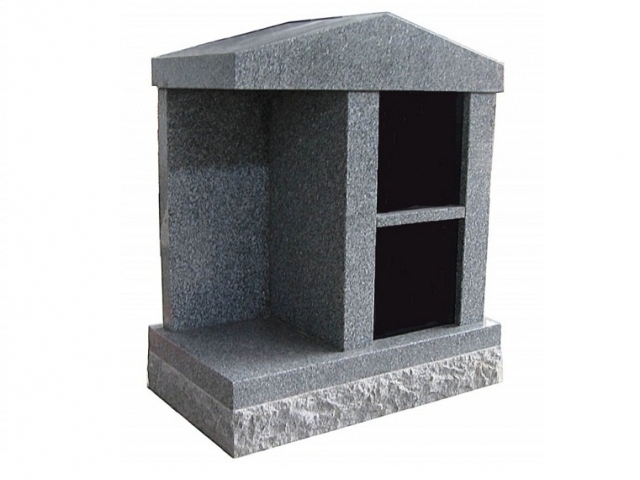 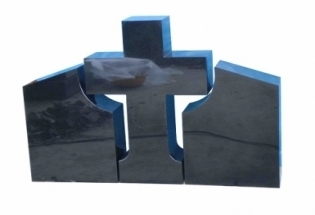 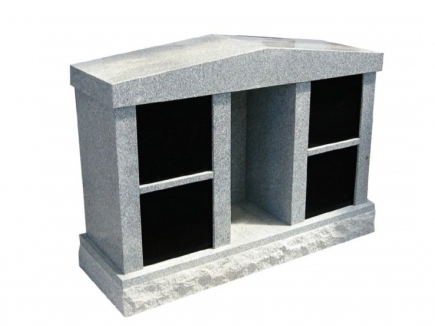 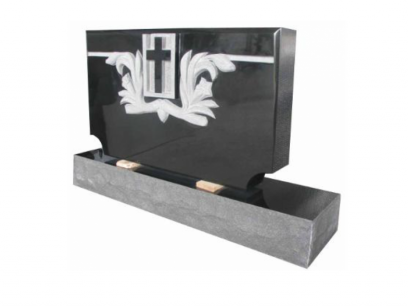 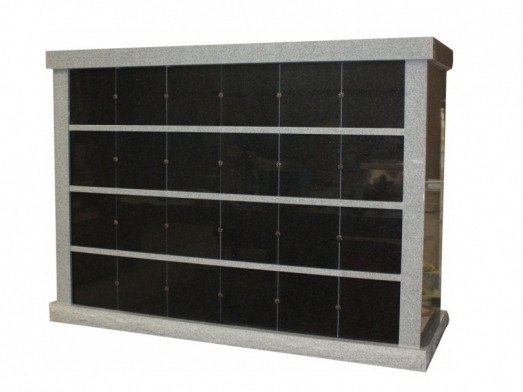 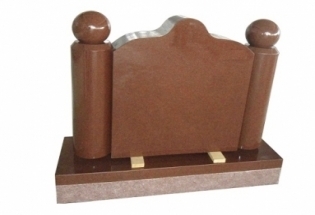 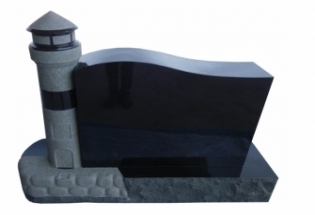 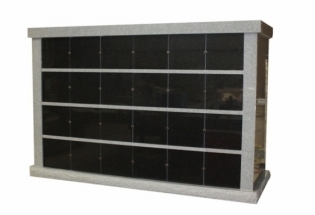 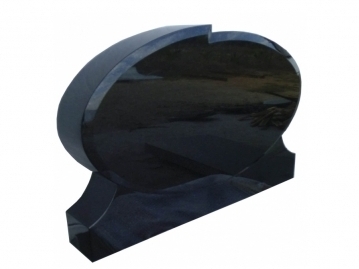 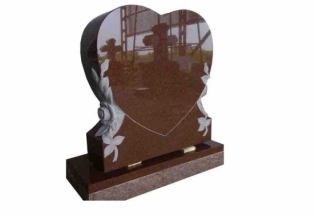 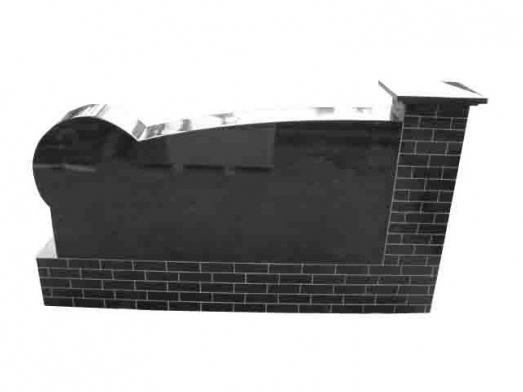 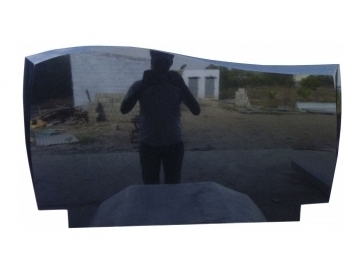 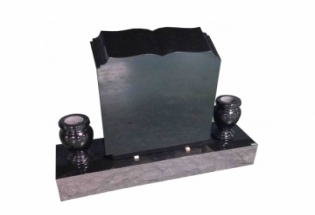 The most common type of monuments is the gravestone or the monuments plaque.Ingram Construction is the leading provider of large-scale community mausoleums for the funeral industry.